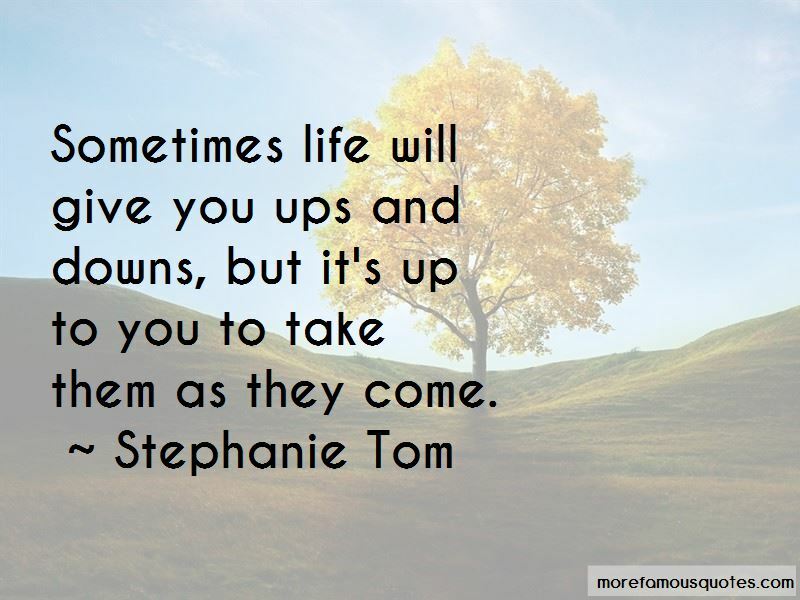 Enjoy the top 5 famous quotes, sayings and quotations by Stephanie Tom. Sometimes life will give you ups and downs, but it's up to you to take them as they come. 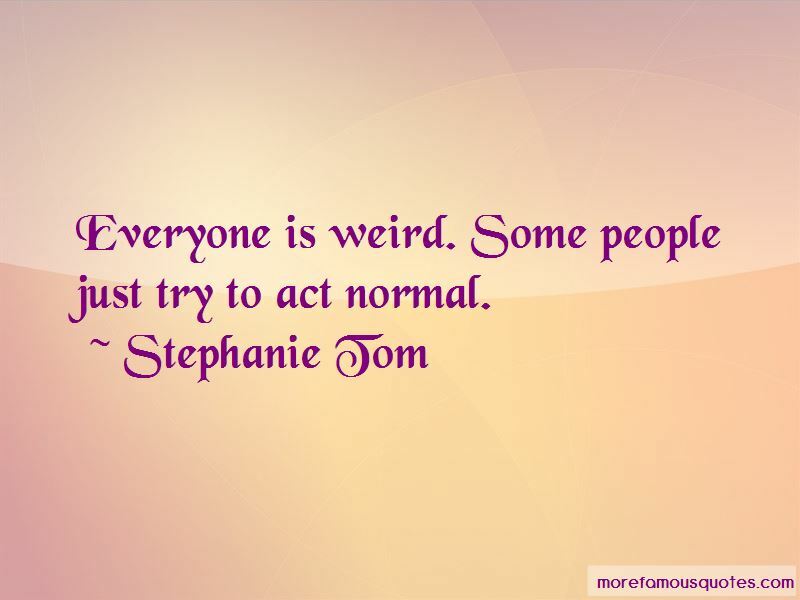 Want to see more pictures of Stephanie Tom quotes? 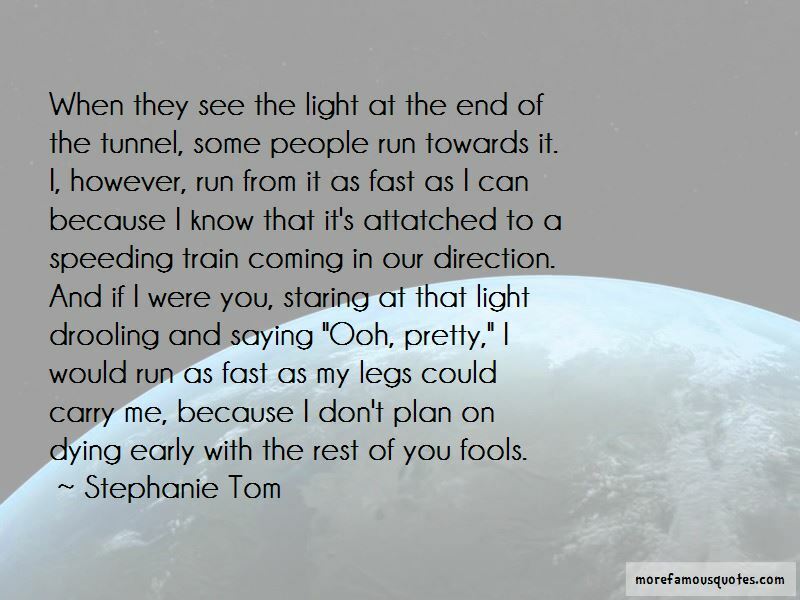 Click on image of Stephanie Tom quotes to view full size.